Have you ever been in a situation where you have turned on your iPhone flashlight and realized you need more light as brightness is not enough? In those situation you might have used second smartphone flashlight and wished the brightness in iPhone should have been more. Well, for your information Apple has provided a hidden feature that let you adjust the flashlight brightness in iPhone. So, if you have been in those situation and wished for more light, here is our ready to use guide on how to adjust the flashlight brightness in iPhone. But, this feature is available only in iPhone 6S or above with iOS 11 version or above. As, we said it is already provided as an inbuilt hidden feature you can use it directly from the Control Center. And, you can adjust the brightness of flashlight in four levels, just by scrolling up or down as per needs whenever you want. 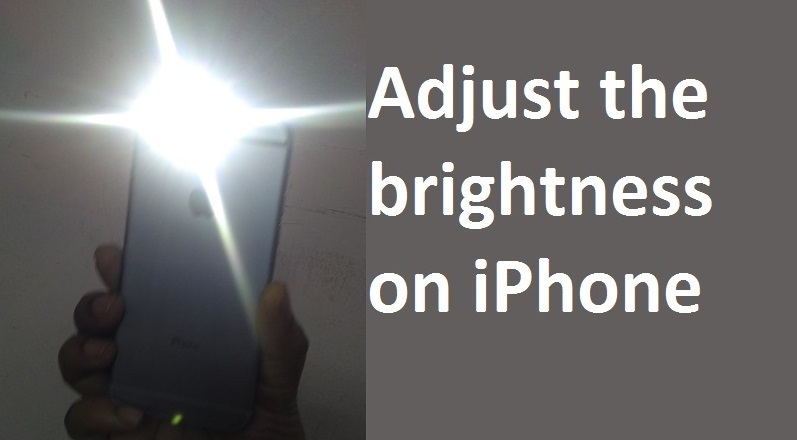 Now, you can adjust the iPhone flashlight brightness as per your needs, whenever you want. Let us know in the comment section if these steps helped.